The weather has started to get wonky again, sunny for two days and then rainy for the rest of the week. And this morning, after coming home from sending both Meng off to the station and SW off to school, I came home and rain started to pour. In such weather, all you want to do is curled up in a blanket infront of the TV! 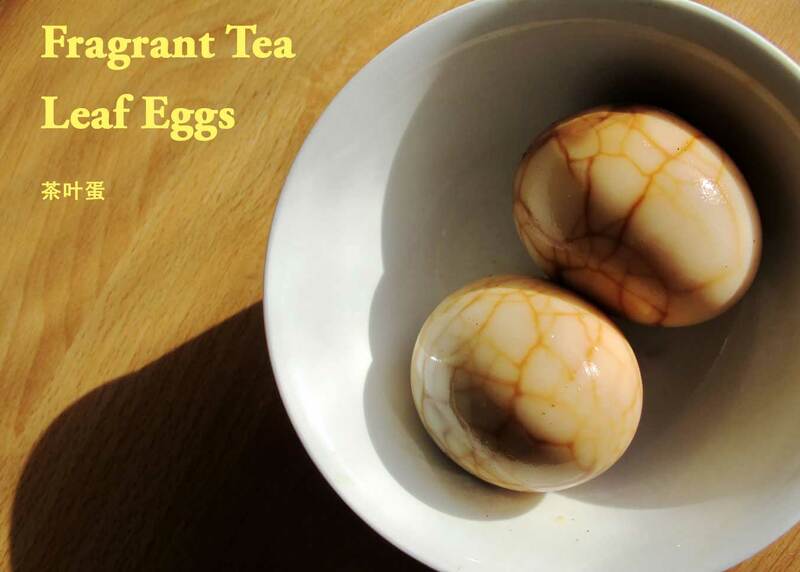 I've also felt like having some tea-leaf eggs... The first time I made it was six months ago and I can still remember how tasty it was. I have seen it in "Mummy, I can Cook's" blog and was really amazed at just how easy it seemed and since I have all the ingredients in my kitchen, there is no reason why I can't do it. I brewed my 茶叶蛋 (Tea Leaf Eggs) for a good 3-4 hours. The longer you brew/marinate, the better it taste. 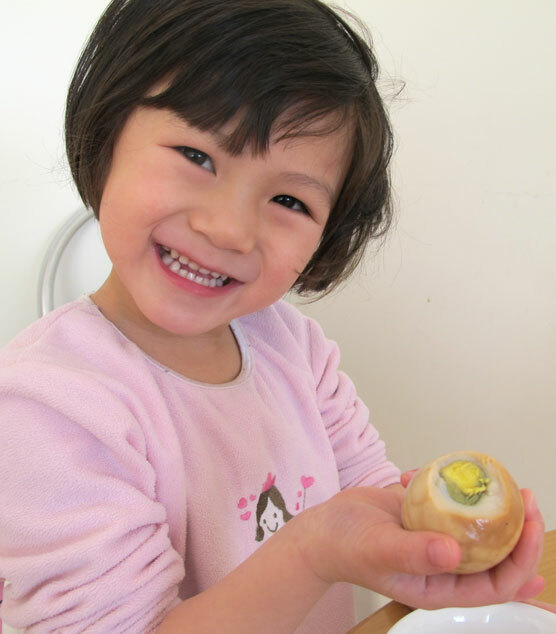 The end result : Beautiful marbling effects and tasty goodness all in one egg! I will always remember how its fragrance will draw me into the Chinese Herbal shops in Malaysia, always buying more eggs than I can eat. But really, who am I kidding? I will always be able to finish all of them, even if it means eating it the next day. I have followed Shu Han's recipe here.